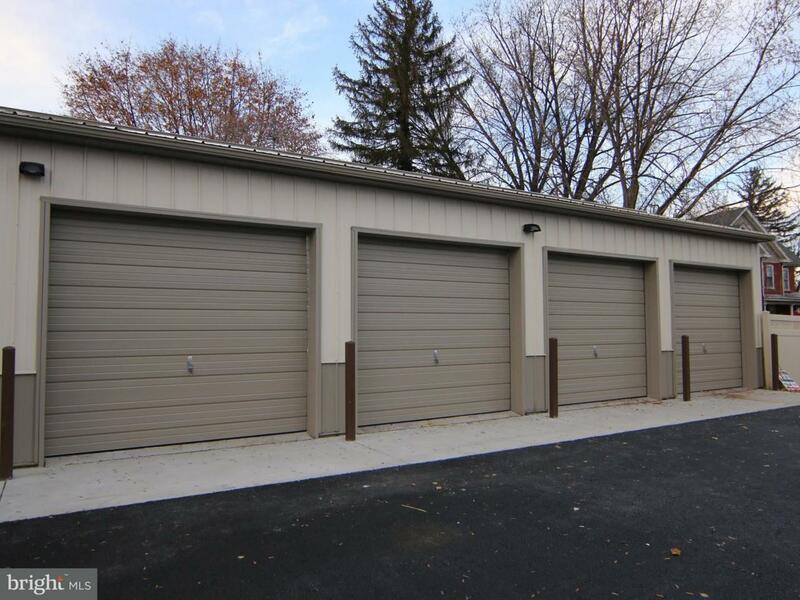 Newly build steel garages with 11 x 20 bays, 11 foot high ceilings, concrete floor and 10 foot overhead rollup garage doors. Clean and dry. Located in Middletown Borough just minutes from HIA, Middletown PSU Campus and soon to be built transportation center.